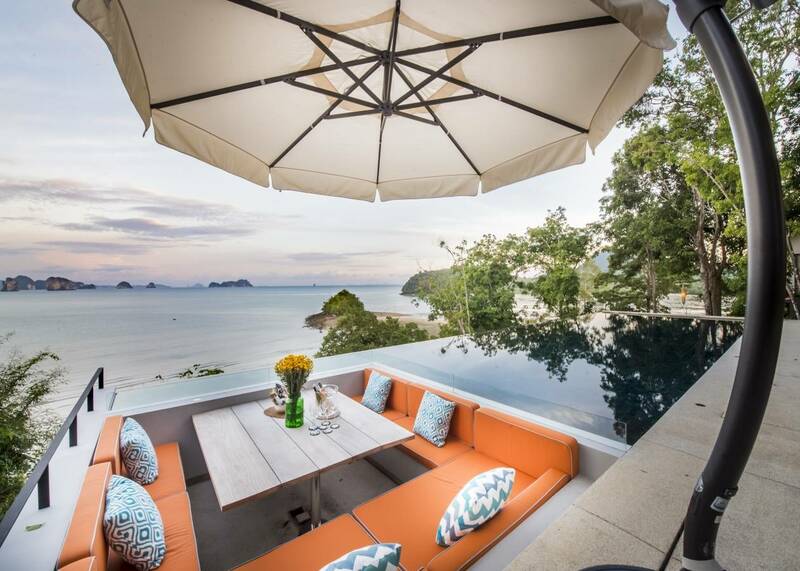 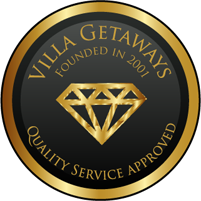 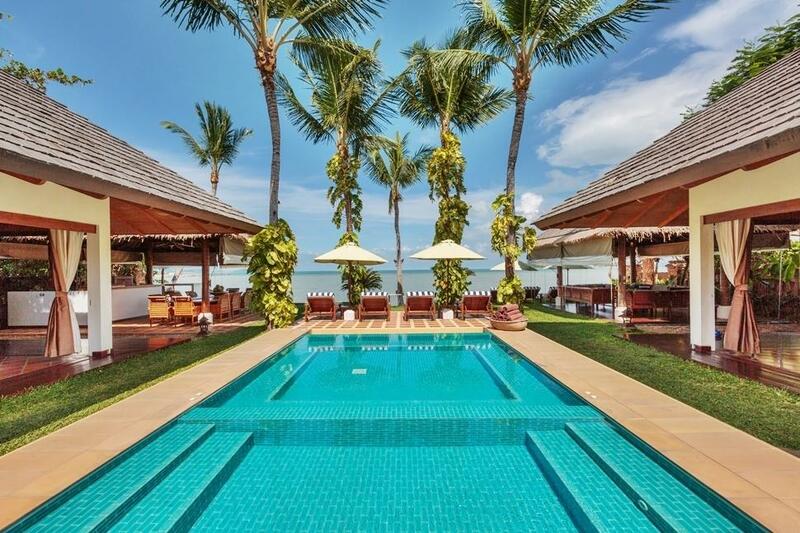 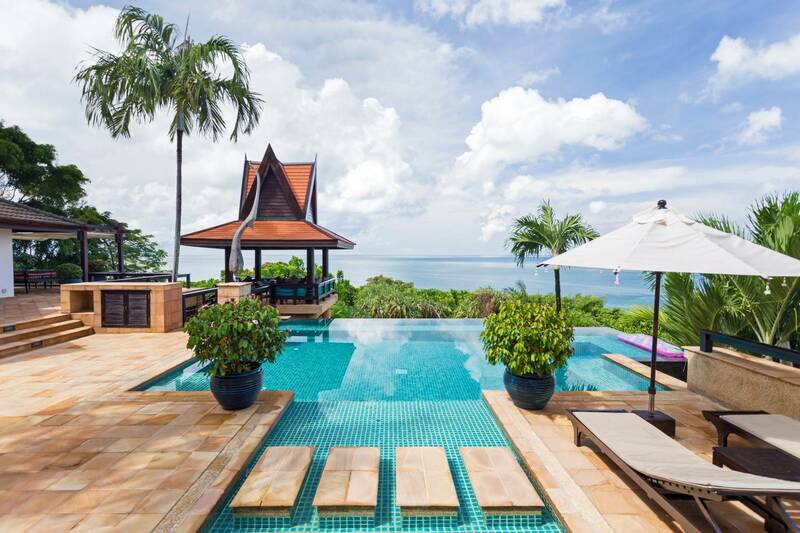 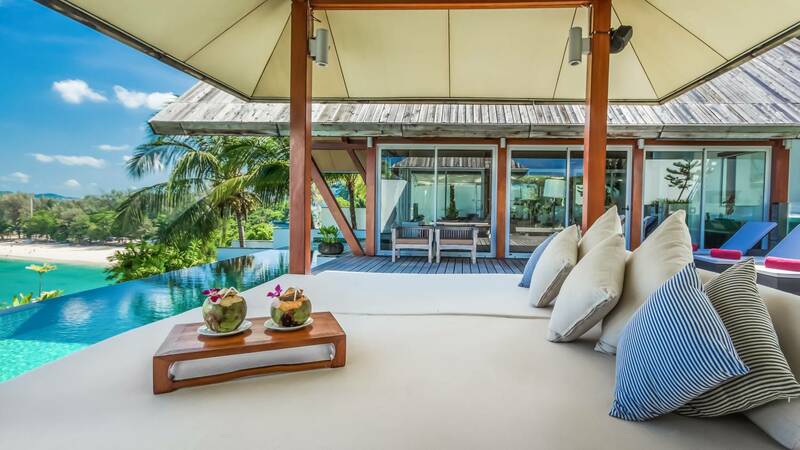 Located on the west coast of Thailand, a short distance from Phuket, is the resort island of Koh Yao Noi that hosts the newly completed 4-Bedroom Luxury Villa overlooking the stunning Phang Nga Bay. 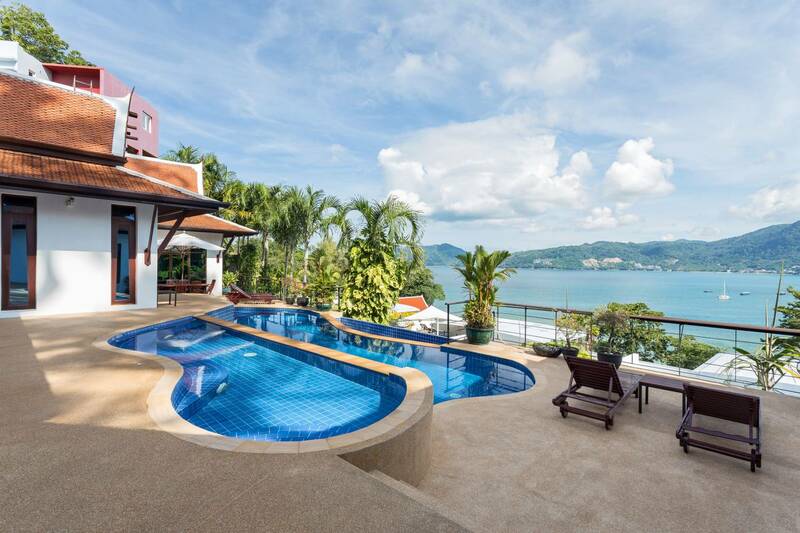 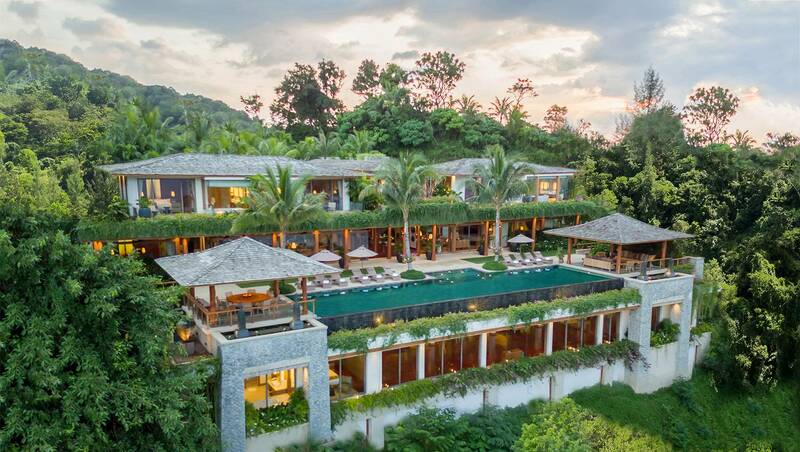 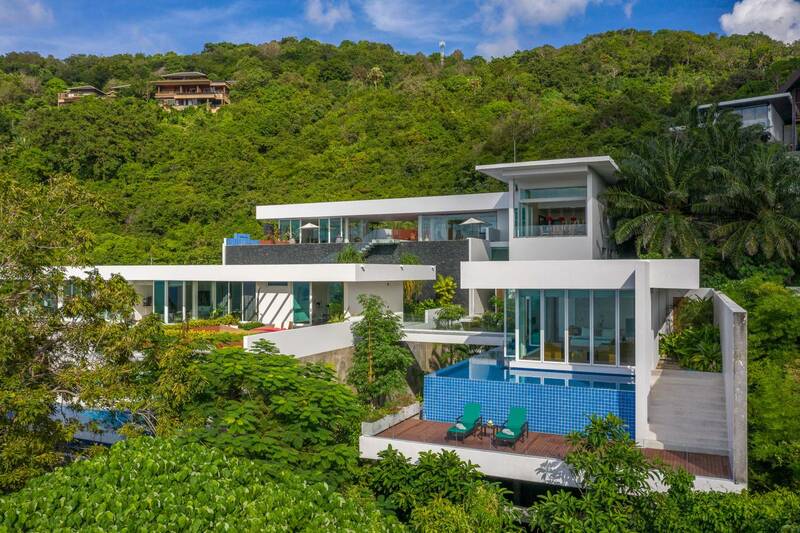 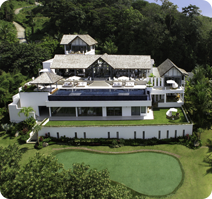 Set in the exclusive Cape Amarin Estate, high in the hills of Kamala with expansive Andaman Sea views, the luxury Solaris Villa is bound to impress. 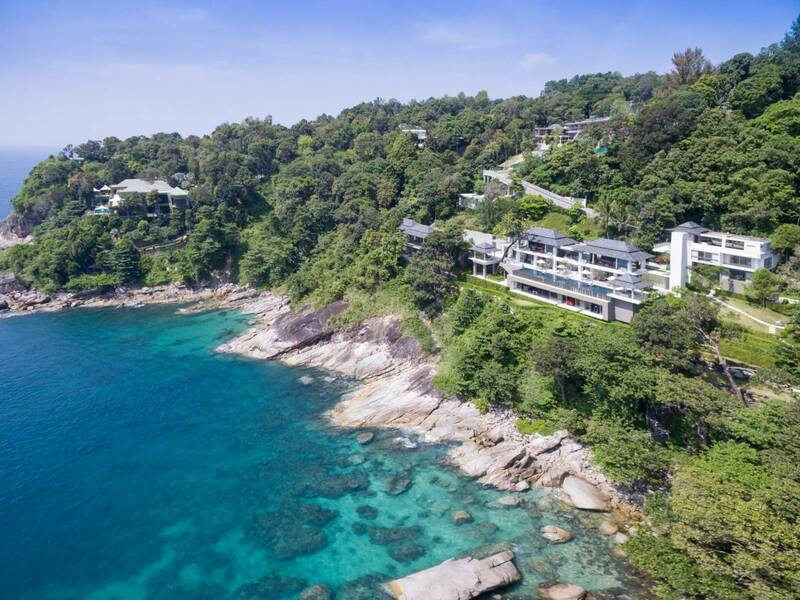 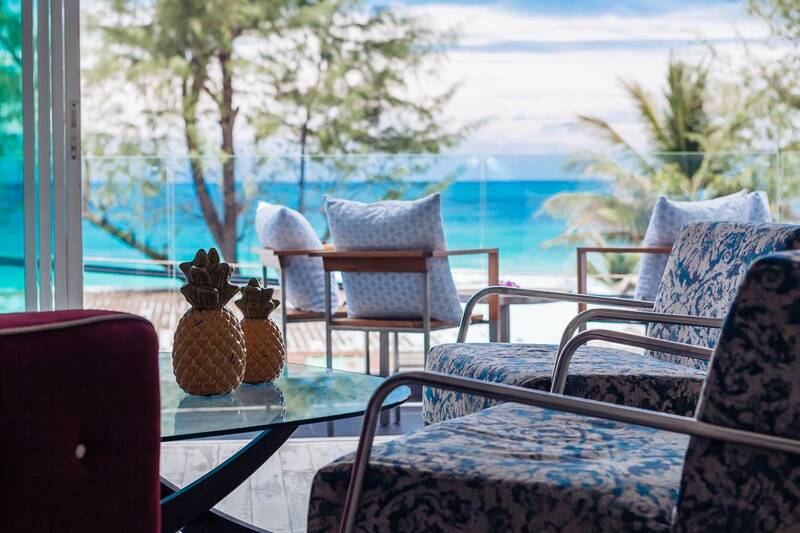 Resting on a lush tropical headland at the northern tip of the Patong Beach area, Baan Santisuk is surrounded by two white sandy beaches and has panoramic views over the Andaman Sea. 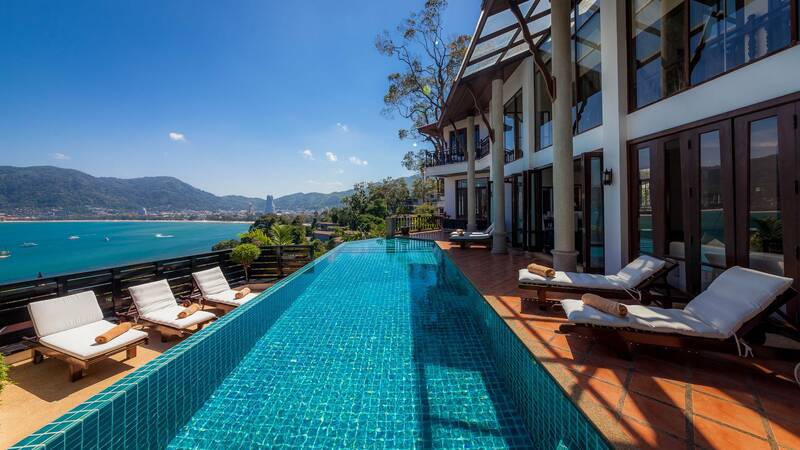 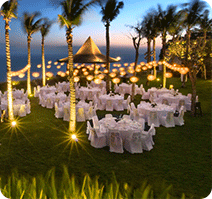 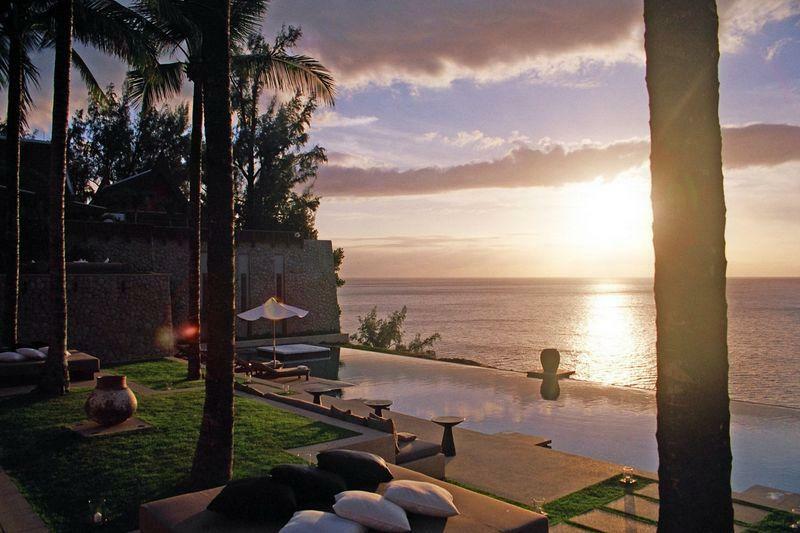 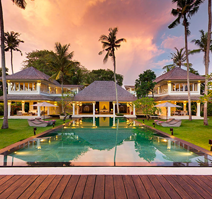 You’ll find it very hard to go home following your first class stay at the exclusive luxury Laemsingh Villa 3, with stunning views over Surin Beach and the iconic Amanpuri Resort.